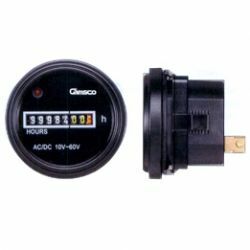 CAMSCO ELECTRIC is an outstanding manufacturer and supplier of hour counters, digital counters, digital hour meters, electromagnetic counters. 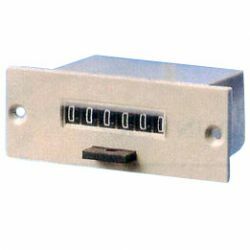 Our electromagnetic counter is suitable for usage of house, industry, air condition, etc. 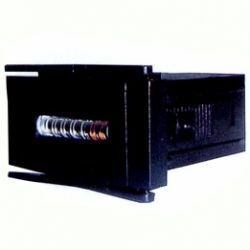 Please contact us for more. 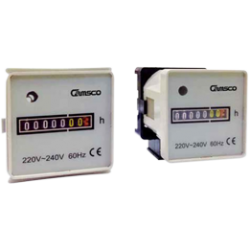 This product is suitable for usage of house, Industry, Air condition, etc. 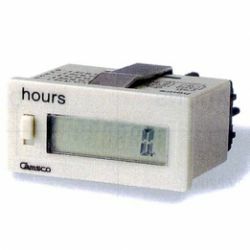 Time setting range available from 0 to 99,999.99 Hours. Accessories parts HM-C Adapter 72x72 for HM-1.